In the middle hill of Ospedaletti, charming villa about 600 sm built around ‘900, situated surrounded by green and a peaceful area. 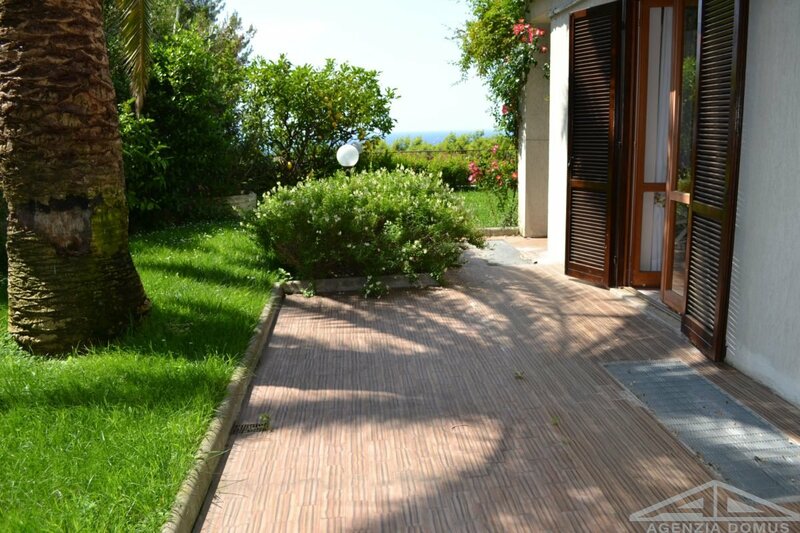 The position is unique and with a stunning and panoramic seaview from Bordighera to the Esterel. The property was built on the land of 2.000 sm, turned in garden, everywhere you could enjoy the quit and the view. The house is about 650 sm. At the ground floor: an entrance, double living rooms, a dining room, a kitche, three utility rooms, three bathrooms, a boiler room, a veranda and a terrace. At the first floor: three bedrooms which two of them with walk-in closet, two bathrooms. At the top floor: 2 bedrooms, a bathroom, a living room, an utility room, a terrace. At the basement: a living room, two bedrooms, two bathrooms, two utility rooms. Prestigious Villa, situated in an exclusive and panoramic position, close to the city center and easily accessible from the motorway, surrounded by a beautiful typical Mediterranean garden of more than 2500 square meters and designed by the famous botanist Michel Semini. 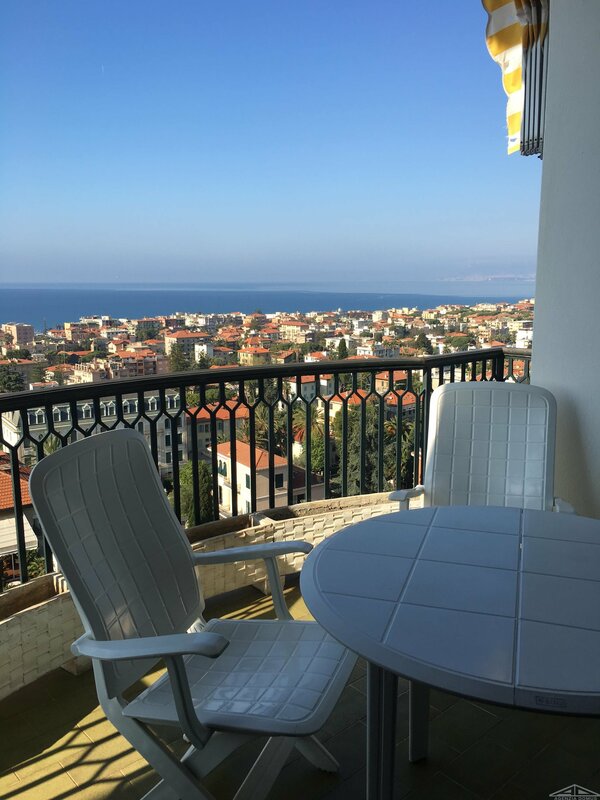 The property is characterised by a stunning view over the city of Bordighera and the “French Riviera” and is splitted into three levels for a total of 310 square meters plus a basement of 160 square meters. The ground floor consists of: entrance, large and sunny living-room facing on the garden, equipped kitchen with exit onto the terrace suitable for al fresco dining and bathroom. On the first floor there are two master bedrooms – each-one including a walk-in closet and a bathroom and terraces. 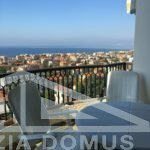 On the top level we have a study, bedroom, bathroom and a wonderful terrace of 40 sqm. To complete the property, on the basement , there are a laundry and a large and modern wine cellar with a temperature control system and another room perfect for a gym, spa or billiard room. 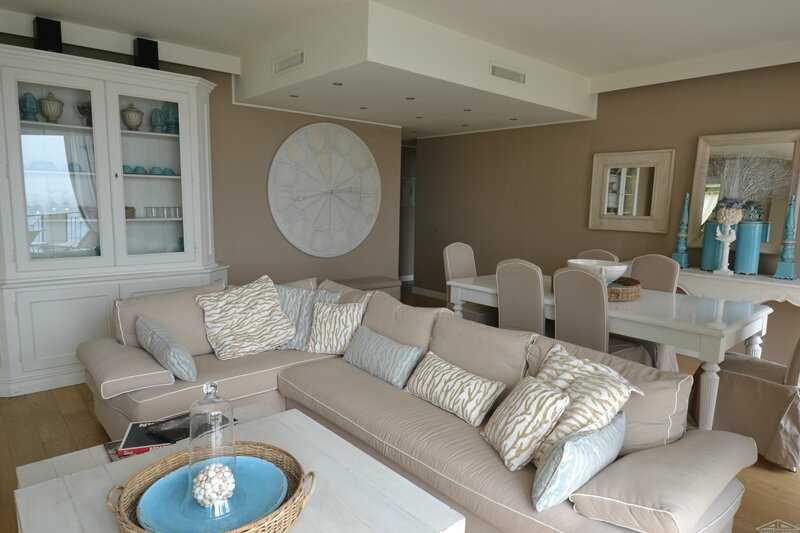 The interiors show a great attentions to details and the villa is ready for an elevator installation. In a compound with comunity swimming pool, tennis, and children’s playground, we list this gorgeous apartment about 120 sq.m. on two levels, completely renovated. 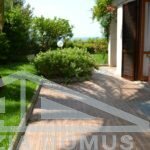 The property offers: entrance, living room with access to the private garden, kitchen, two bedrooms, closet and two bathrooms. The basement level receives fresh air and natural light from the grates over the surrounding air gap, and offers: living room with cooking area, bedroom with bathroom. Private garden about 100 sq.m., independent heating, cellar and garage included.